Since 1996 We Are Your #1 Source For Quality DK326C-10, Tested DK326C-10, With a Warranty Hitachi DK326C-10 SCSI. Pricing on DK326C-10 can change on a daily basis. 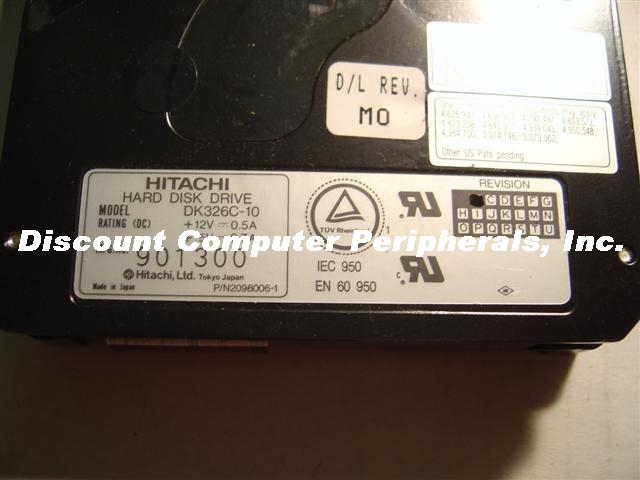 Hitachi DK326C-10 with a 30 day warranty. If we are out of stock on DK326C-10 we can get DK326C-10 through our dealer network so please email or call.